I picked up some wide popular boards for my next project. The desk is looking great and the Dutch tool chest should be a lot of fun to watch. I’m just finishing up my anarchist tool chest this weekend and am begining to think about the next project also. Thanks. Yes, I’ve been tracking your tool chest build. It’s lookin’ really nice. Can’t wait to see it all done. I’m so looking forward to being done with the desk. Soon, I hope. Soon. 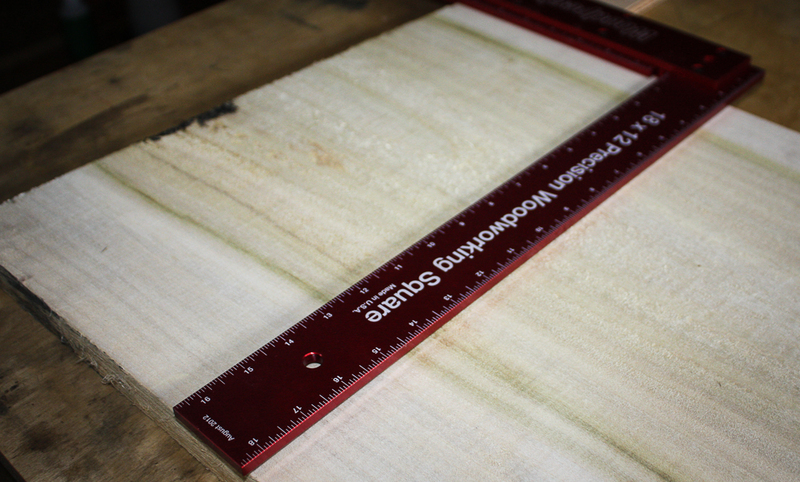 Next Next post: Today’s woodworking ..